Let’s dedicate a plaque in the Blockheaded Business Decisions Hall of Fame to the door-to-door cosmetics seller. Five years ago, Avon’s board rejected a $10.7 bln offer from Coty and recruited Sheri McCoy to be CEO. She now departs after presiding over a near-90 pct wipeout. 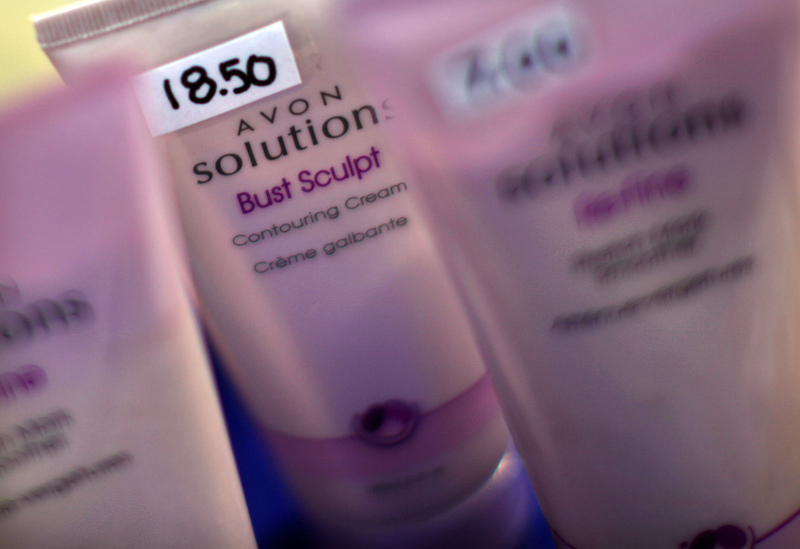 Avon products are seen at a sale in New York April 18, 2009. Avon Products on August 3 announced that Sheri McCoy will step down as chief executive officer and as a director on March 31, 2018. The beauty-products company said it has retained a search firm to find a replacement.